Do you need help to organize your wedding in Seville? 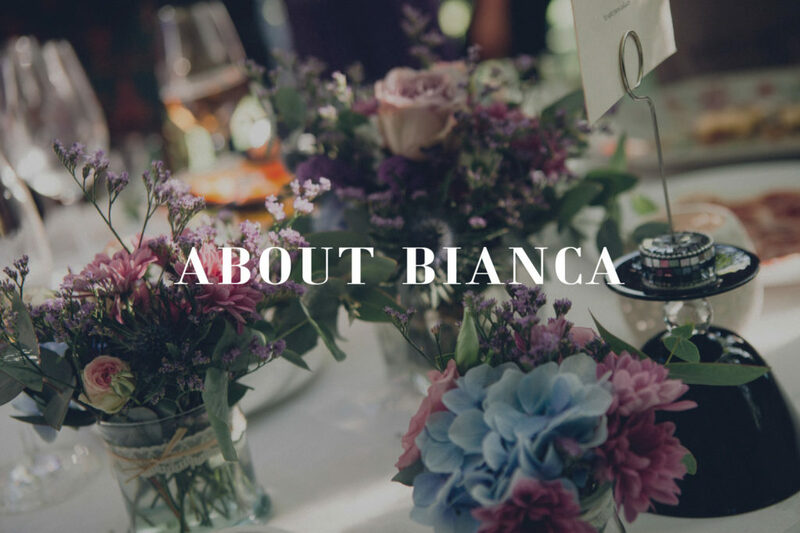 In Bianca Weddings we are specialists in elegant and stylish weddings in the province of Seville. 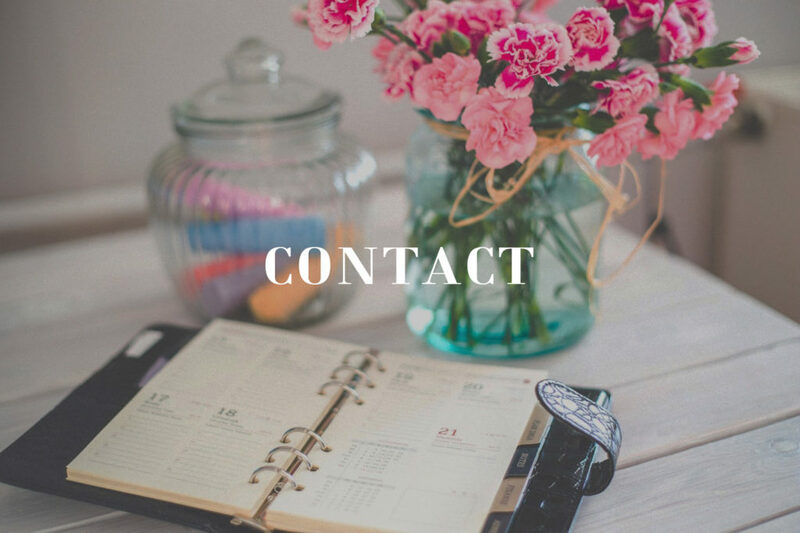 With our Wedding Planner team we will help you to get the wedding you dream of, be it in a Hacienda, Finca, Casa Palaciega or any other place. 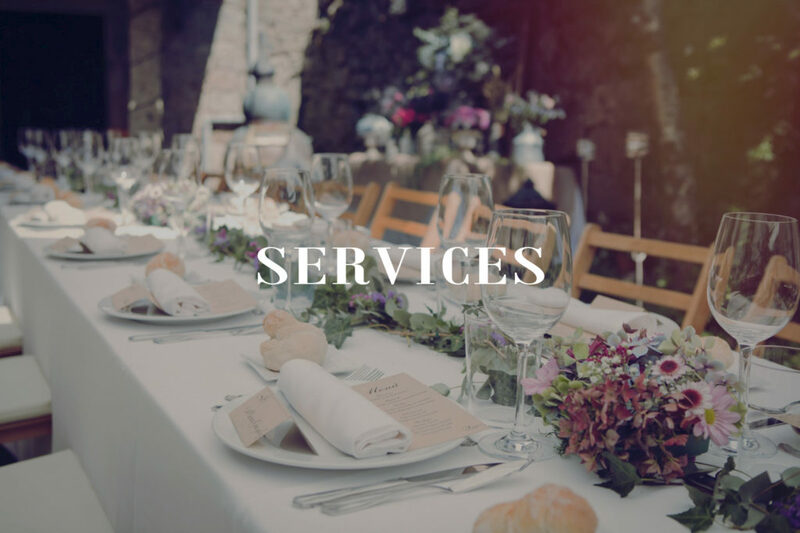 We know and work with the best suppliers in the area, we are completely up to date with the trends in the Wedding world, so we can advise you on the latest trends so that your wedding is unique and special. 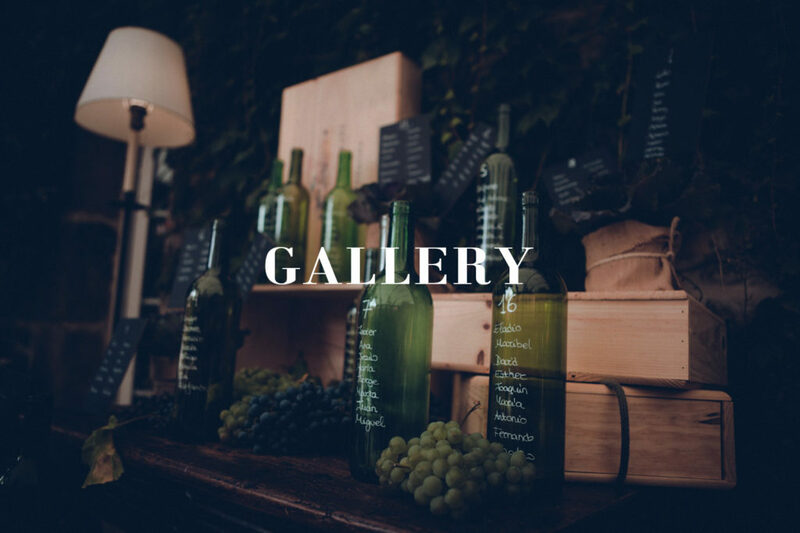 Full Organization- Advice- Decoration- Catering- Suppliers … Contact us and we will inform you without obligation!